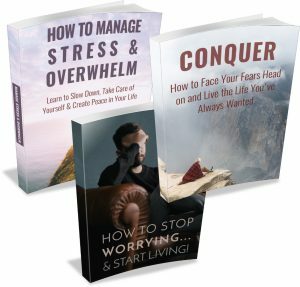 Fears, Worry and Stress Course & eBook Series. These topics overlap and complement. So, we’re providing all three in this great package. 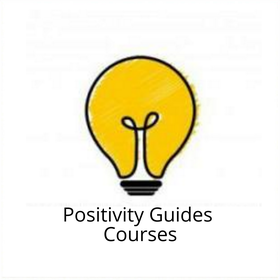 Here’s more information on each of the Courses, eBook downloads, Checklist downloads, Audio file downloads, Exercises and Action points. where do personal fears come from? why do you get scared? 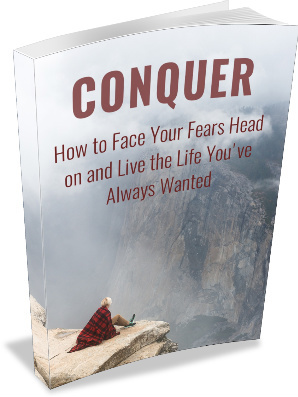 Conquer: how to face your fears head on and live the life you’ve always wanted – downloadable eBook. 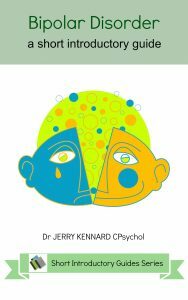 Facing fear: eBook with Exercises or Actionable Steps that you can use to help you identify, face and overcome your fears. 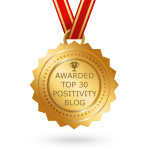 Audio: a full audio download of Facing Fear. 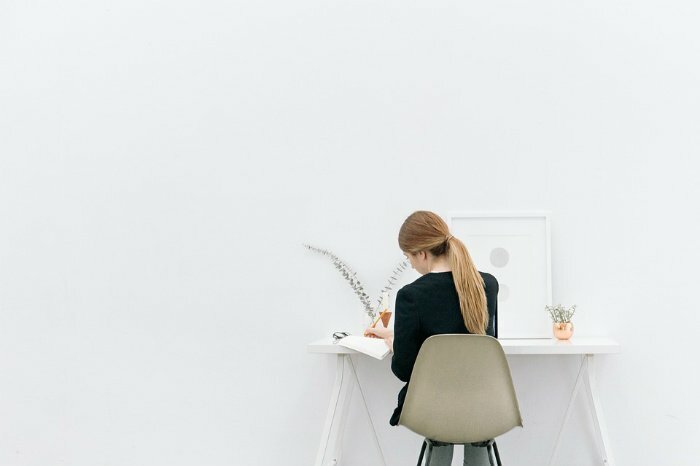 Listen and practice when it’s most convenient for you. 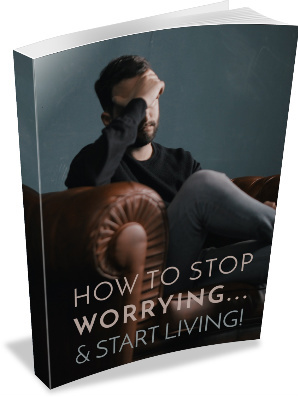 why do we worry and why can’t we stop? 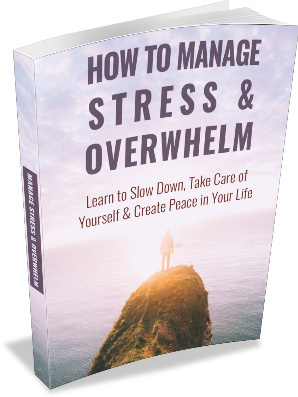 How to manage stress and overwhelm. Learn to slow down, take care of yourself and create peace in your life. 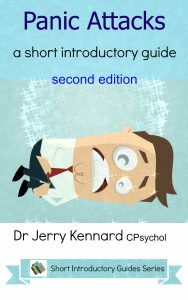 How long do I have access to the course and books? Forever! Once you’ve paid, you’ll have access to them for as long as you need. Of course, we anticipate you’ll be downloading them to one or more devices, but it’s useful to know they are always available if, for example, you upgrade your tech, or you accidentally delete one or more of the downloads. If, after 10 days, you’re really unhappy with your purchase, we’ll return your money to you. Just fill in your email to start the sign in procedure.